BSW Energy needed a brochure to promote various parts of their business. There are five parts to the company which all needed to be promoted within one solution. 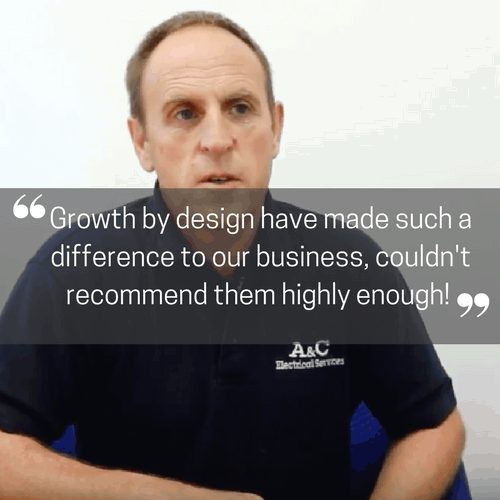 Growth by Design considered the branding that BSW already had in place and then found new ways to improve it. A brochure that made the client stand out from their competitors was requested and that’s just what we delivered. 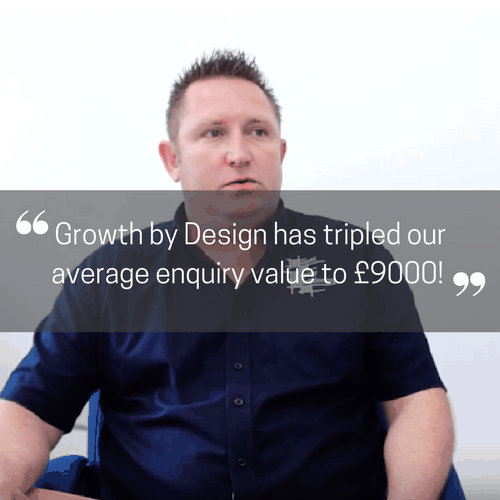 Watch this video testimonial from Mark Chandler of BSW to hear about their experience of working with Henry and the team at Growth by Design.